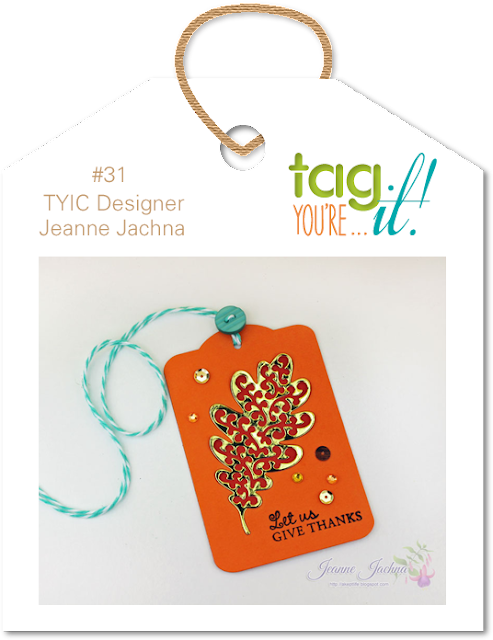 Time for another new challenge at Tag You're It! 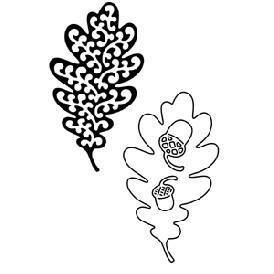 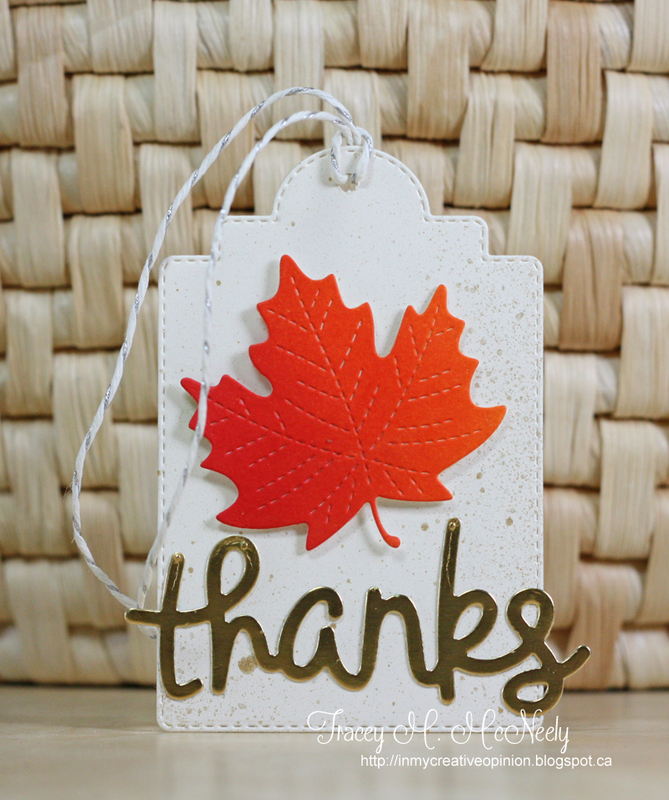 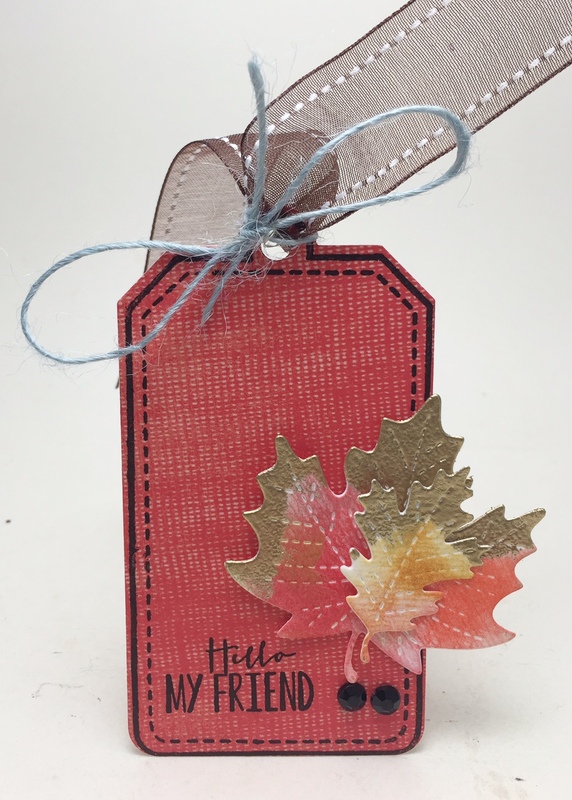 We have another giveaway this challenge from Serendipity Stamps and you could win this fabulous Oak Leaf Die that Jeanne used on hr tag! Play along for your chance to win! 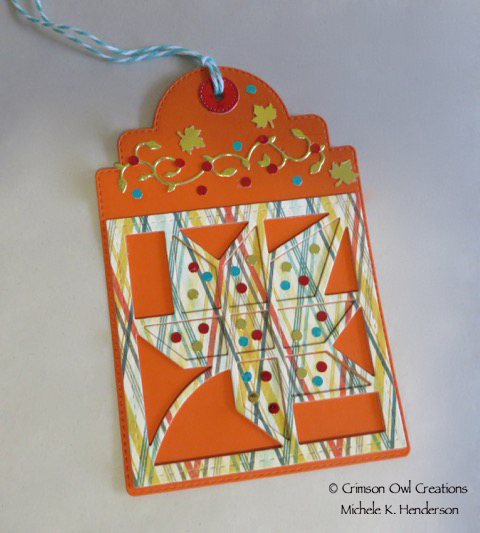 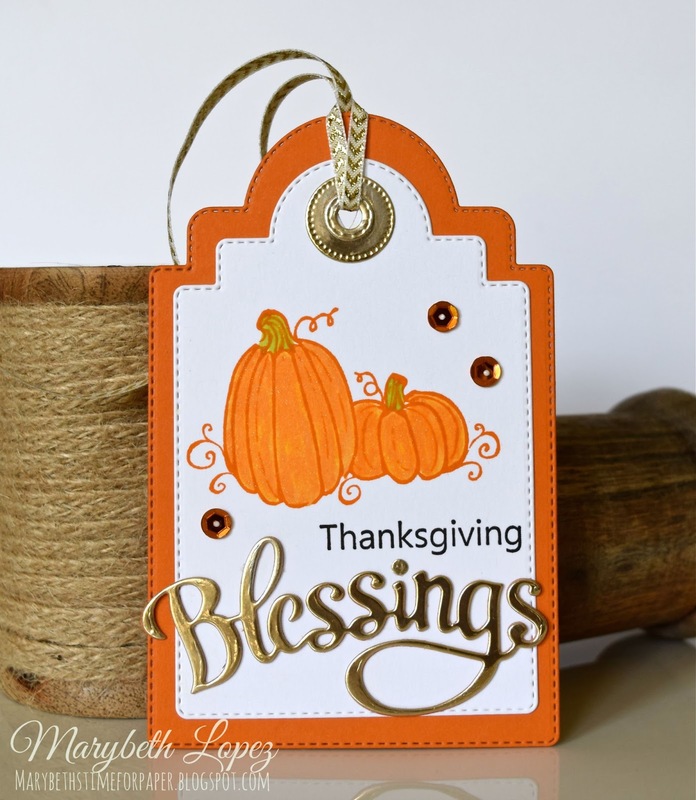 The inspiration is a tag that Jeanne created just for this challenge. Love all the great Fall Tags! Great work by the DT.